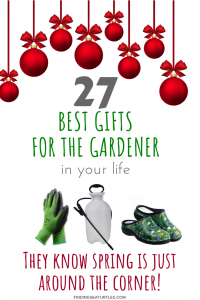 Need Help Selecting Gifts for Gardeners? 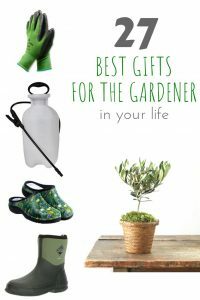 If you are looking for special gifts for gardeners in your family, we can help. We’ve rounded up some useful gifts for gardeners on your Christmas gift list. Our suggestions include gardening gear, tools, plants, and more. These ideas will make Christmas bright and merry for your gardening loving family and friends! Our gifts for gardeners suggestions includes plants, protective gear, and garden tools. Garden gear for protection from the weather elements. Some heavy duty garden tools that can do the heavy work load for your gardening friends. We’ve also included some garden decorative pieces as well. We hope that you like our suggestions as much as we do! Take a look at these fabulous gifts for gardeners. Be sure to tell us what you think in the comments below. 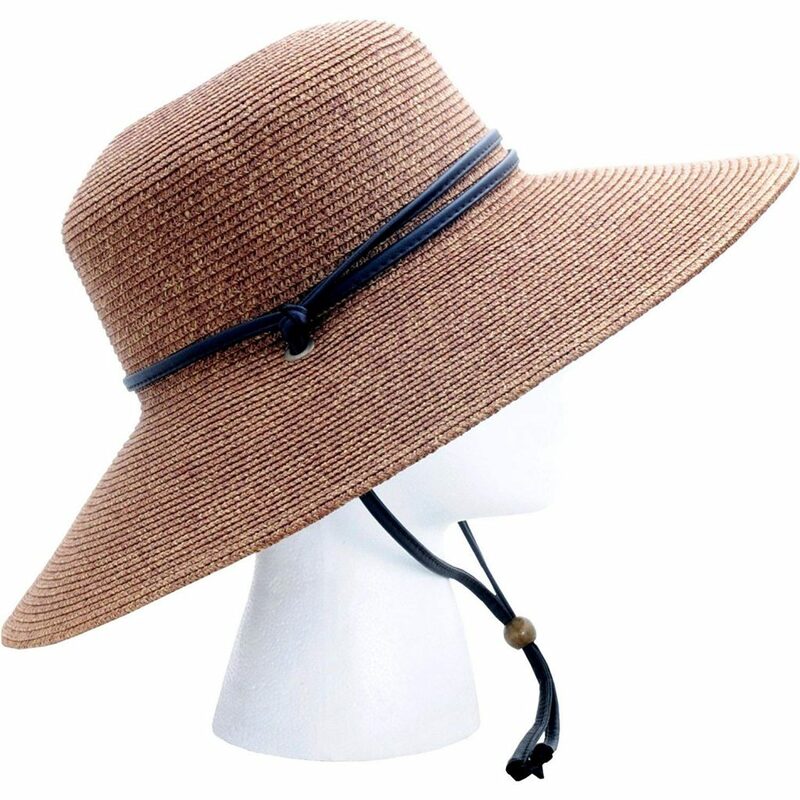 Sloggers Women’s Wide Brim Braided Sun Hat is a UPF 50+ rated maximum Sun protection. The Sloggers Sun Hat has a lanyard for those windy days in the garden. Stylish and functional, the Sloggers Sun Hat is a must have for all gardeners. 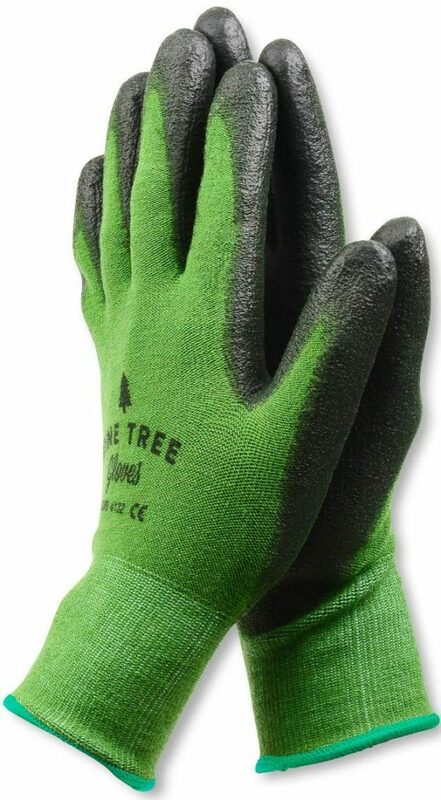 Made of breathable bamboo, the Pine Tree Tools Bamboo Working Gloves are comfortable. The bamboo working gloves keep your hands cool in the Summer and warm in the Winter. A much welcomed item in gifts for gardeners. Rose Garden Gloves are high performing pruning gloves. 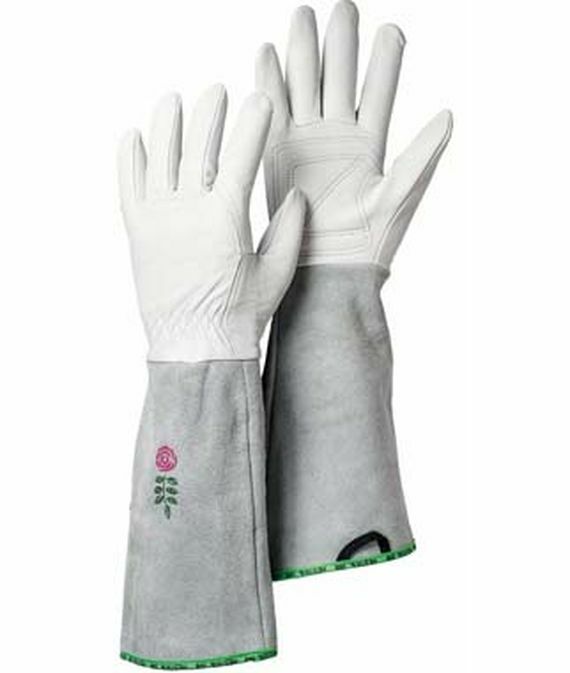 Durable and comfortable, the Rose Garden Gloves provide much needed hand protection. Ideal for brush clearing or pruning thorny shrubs. 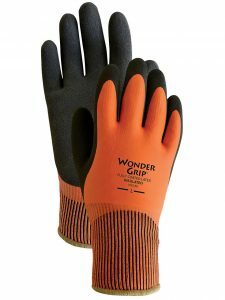 Wonder Grip Insulated Waterproof Work Gloves will keep your hands warm and dry. Wonder Grip Work Gloves have a non-slip tool grip. 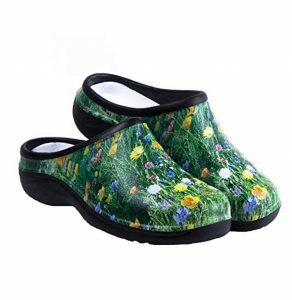 Backdoorshoes Waterproof Premium Garden Clogs are waterproof and lightweight. Made of eco-friendly EVA expanded foam. 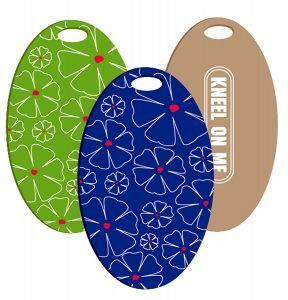 Backdoorshoes Garden Clogs have insoles that are removable, washable, and replaceable. Garden clogs that provide important foot protection while gardening. An essential item for gardeners. 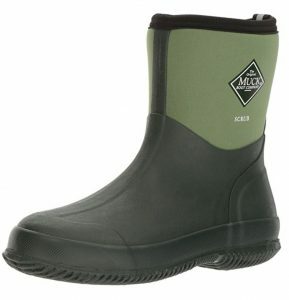 Original Muck Boots Scrub Boot has a low calf height for protection from pests while gardening. With its breathable liner, the original Muck Boots has waterproof protection. A warm scrub boot that performs in the garden under many weather conditions. 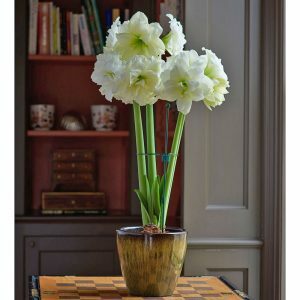 Amaryllis Alfresco Bulb is an indoor house plant that requires high light. Gorgeous blooms appear in January and February. Full petal white blooms with chartreuse eyes delight on 16 inch stalks. A beautiful amaryllis Alfresco is a must for gardeners. 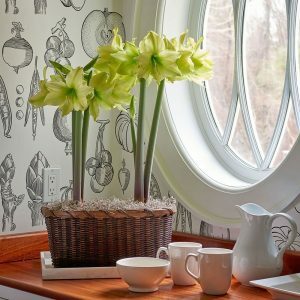 Remember that Amaryllis bulbs bring much needed greenery to your home during those long wintry, cold nights. Another beautiful indoor house plant, Amaryllis Yellow Star blooms from January to February. Topping out at 18 inches, the Yellow Star is a crowd pleaser. Lightly ruffled blooms in creamy chartreuse with deep green throats. Amaryllis Yellow Star stuns with its stunning blooms. Bring the beautiful Tuscany countryside to your home. An Olive Tree in a Woven Grass Pot is ready to add a little Tuscany Sunshine for Christmas. 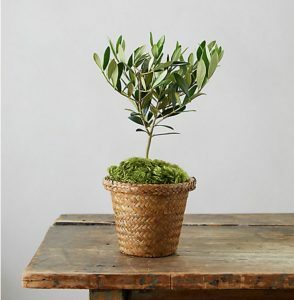 The indoor Olive Tree will bring cheer to your home and thrive in bright sunlight. 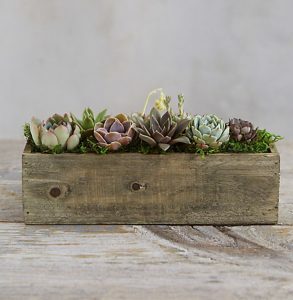 In a reclaimed wood trough, this Succulent Garden is perfect for the Farmhouse Decor lover. Easy to maintain, the Succulent Garden is ready for a warm sunny spot in your home. For trimming, deadheading, and shaping shrubs, the Fiskars Softouch Micro-Tip Pruning Snip are a perfect solution. With its stainless steel blades, the Fiskars Pruning Snip can help reduce hand fatigue. 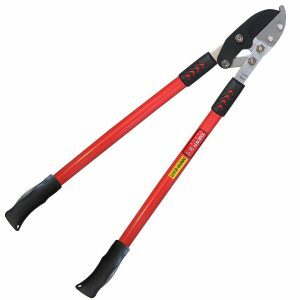 Great for quick snips on small plants. 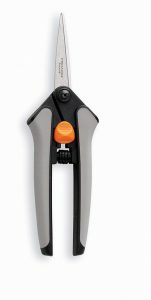 Fiskars Softouch Pruning Snip is an essential tool for gardeners. A high efficiency pruning shears, the Professional Stainless Steel hand pruner can help reduce work intensity. Blades made of SK-5 steel, the hand pruner is durable. 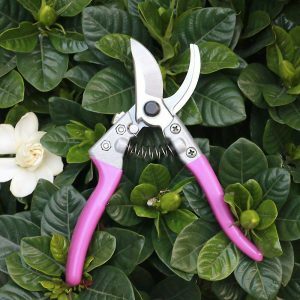 An ergonomic design, the hand pruner is a handy tool for your pink loving friends. 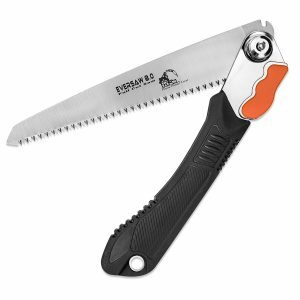 With its lock in blade, the EverSaw Folding Hand Saw makes trimming branches easier. An ergonomic, slip-resistant grip handle, makes the hand saw easy to use. An indispensable tool for all gardeners! The TABOR TOOLS Compound Action Anvil Lopper can be used for green or dead branches. A 30 inch lopper, a handy tool for those cold, wintery days when too many trees and branches are lost during winter storms. 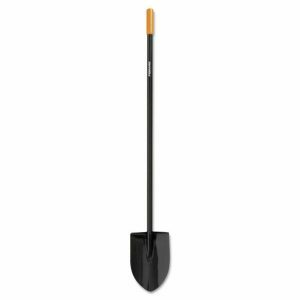 With a durable steel blade, Fiskars Long Handle Round Point Steel Digging Shovel is ideal for new garden beds. For maximum force with its extra large foot platform, the Digging Shovel can help minimize soreness. The 30 inch Truper Tru Pro 4-Tine Spading Fork has a fiberglass D-handle. With its white ash handle, the spading fork improves flexibility. A useful tool for transplanting perennials and small shrubs. Avoid harsh, pricey herbicides by using the Fiskars Deluxe Stand-up 4-claw weeder. Remove dandelions, thistles, and other invasive weeds with the stand-up 4 claw weeder. 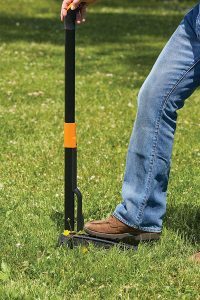 No need to bend or stoop while weeding with the long shaft stand-up weeder. With its sharp and concave blade, the Attican Hori Hori Garden Knife is ideal for cutting. 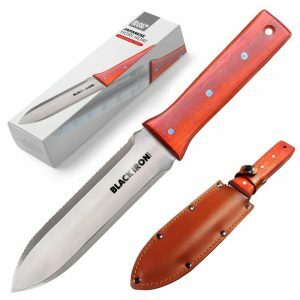 The multi-purpose Japanese garden knife comes with a thick leather sheath. The garden knife is made of stainless steel. For clean garden bed and lawn edges, consider the Garden Weasel Edge Chopper. 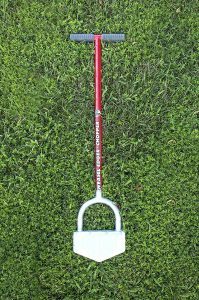 Quick and easy to use, the Garden Weasel chopper aids in creating sculpted garden and patio borders. Helpful for keeping mulch in the garden beds and grass out! Keep lawn areas tidy with the Edge Chopper. A handy and useful garden tool for gardeners. 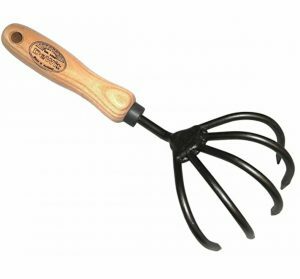 A simple but effective tool, the Bear Paws Cultivator Claw helps break garden soil up. Useful for mixing in compost or soil amendments in your garden beds. The Bear Paws Cultivator Claw is small and compact for easy storage. Strong and sharp, the DeWit 5-Tine Short Handle Cultivator is tough on compact soil. Perfect for cultivating clay soil and aerating garden soil beds. 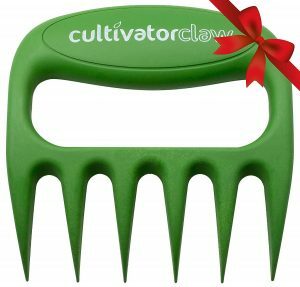 One of many truly great gifts for gardeners! 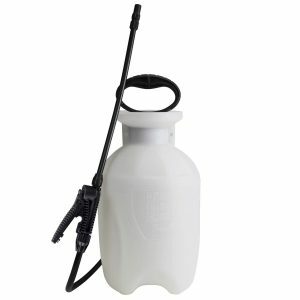 A nice size Chapin Garden Sprayer for fertilizing or applying Bobbex Deer Repellent. Save your perennials and shrubs with Bobbex, deer repellent! A great sprayer for covering larger garden areas. Chapin Garden Sprayer has a comfortable shut off feature. 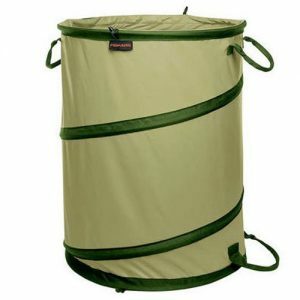 A pop-up container, the Kangaroo Collapsible Container is great for toting garden plants, debris, and leaves. Easy to store with its collapsible design, Fiskars Kangaroo Collapsible Container is multipurpose. Space-saving design folds down to 3 inches in diameter. Great for gathering laundry from your backyard clothesline. Made of environmentally friendly POE foam. 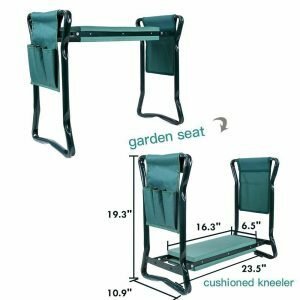 The Tommyco Kneepads Garden Kneeler is soft and comfortable. Knee protection when you need it. When you need to sit while you work, the Ohuhu Garden Kneeler and Seat is the perfect choice. Avoid back strain by using the garden kneeler and seat. Foldable design for easy storage and portability, the garden kneeler has soft EVA pad. Made with sturdy steel. A must have accessory for gardeners. Ideal gifts for gardeners, the Maureen Glass Terrarium Set can hold your favorite plant. Stylish and versatile, the Maureen Glass Terrarium Set can also be used as a candle holder for a centerpiece. 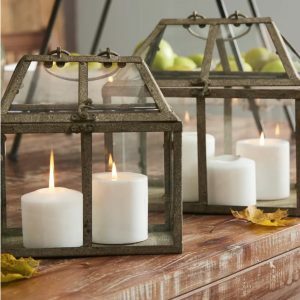 Crafted from metal in a bronze finish, adds modern farmhouse appeal to any space. Measures 10.5 inches by 11 inches wide. Beautiful, functional, and versatile for your decor. 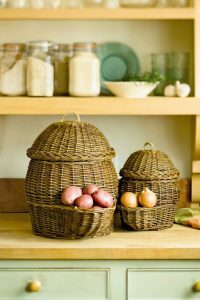 Breathable woven baskets, make onion and potato storage a breeze. A better solution than ugly plastic bags, the basket set adds a country look to your pantry. Simply fill the storage baskets from the top. Then remove the contents from the pocket below. The larger basket holds about 30 pounds of potatoes. The smaller basket holds about 6 pounds of onions. A hand-woven willow basket set with braided seagrass handles – Potato and Onion Storage Basket Set. These are 27 unique and spectacular gifts for gardeners. If you are searching for the perfect Christmas gift, consider any of these 27 garden gear, plants, tools or accessories. They won’t disappoint your garden loving family and friends. If you have a favorite garden tool, accessory, or gear that you can’t live without … let us know. Consider sharing that tip with us. 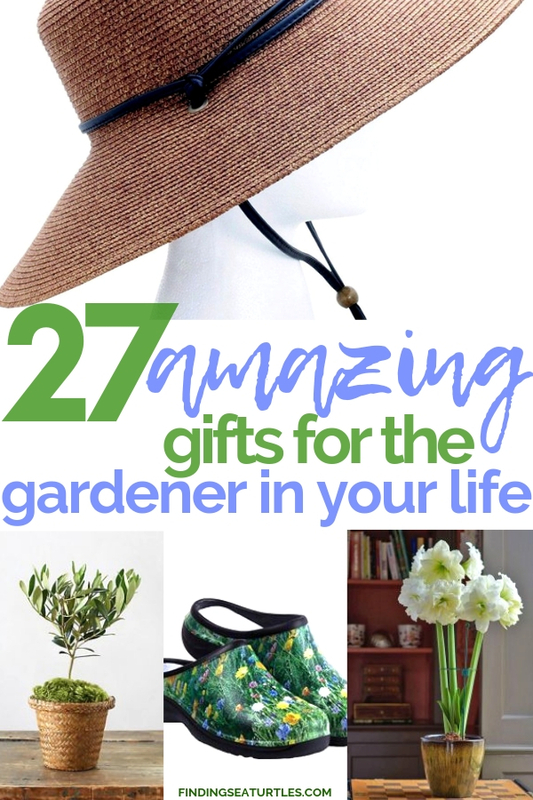 And if you try any of these gifts for gardeners, let us know how you make out in the comments below!